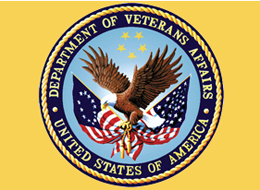 While the VA does not currently regard exposure to burn pits as having long-term health problems for veterans, the agency does say veterans may file for disability compensation for any health problems that you believe may be related to exposure to airborne hazards and open burn pits. 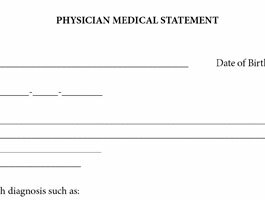 Those claims will be decided on a case-by-case basis, according to the VA. Here is what you need to know. 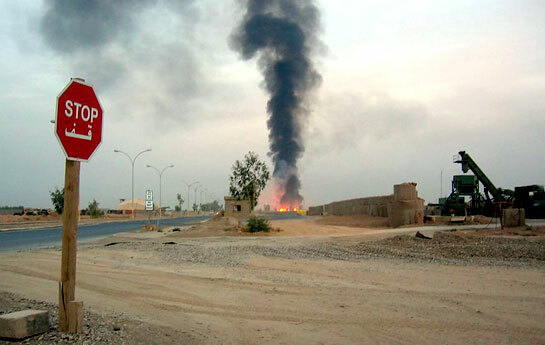 If you served in the Gulf War in 1990-91, or were part of Operation Enduring Freedom, Operation Iraqi Freedom, or Operation New Dawn, there are signs or symptoms you should be aware of that could signal exposure to airborne hazards such as open burn pits. 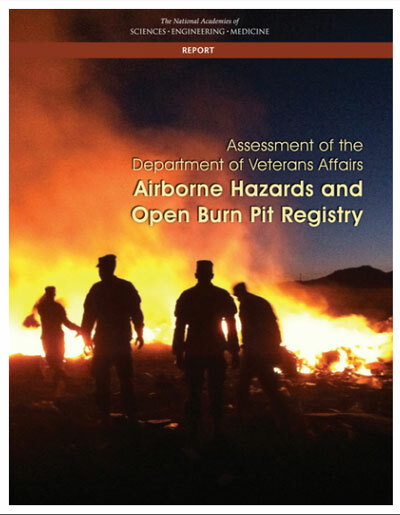 An expert committee of the NAS has reviewed and released a report critical of the VA Airborne Hazards and Open Burn Pit Registry. 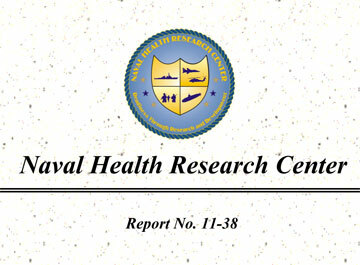 Click below to read more and to download the report. 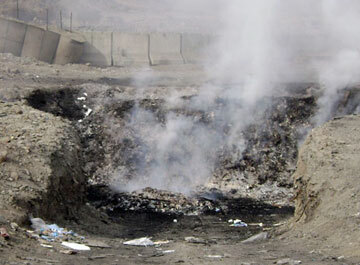 Sites in Iraq, Afghanistan and other countries where burn pits were allegedly operated. Download some of the more recent studies relating to burn pit exposure. Interesting and informative video news reports and documentaries on burn pits in Iraq and Afghanistan.